Are you a Catholic business professional who’d like to network and do business with other Catholics who share your same values and beliefs? 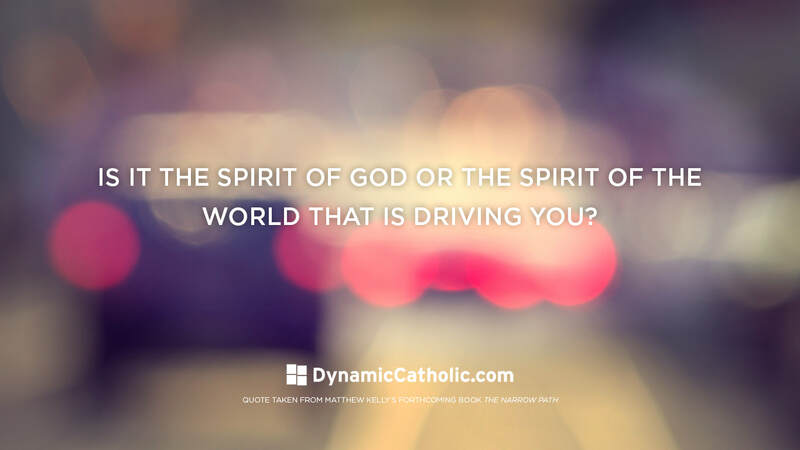 If so, you’ll want to learn about an exciting opportunity to become a member of a network that helps connect Catholics everywhere. Thank you to everyone that volunteered at the Fr. KT's Memory Garden service outreach project at Holy Angels Catholic School on April 12th! 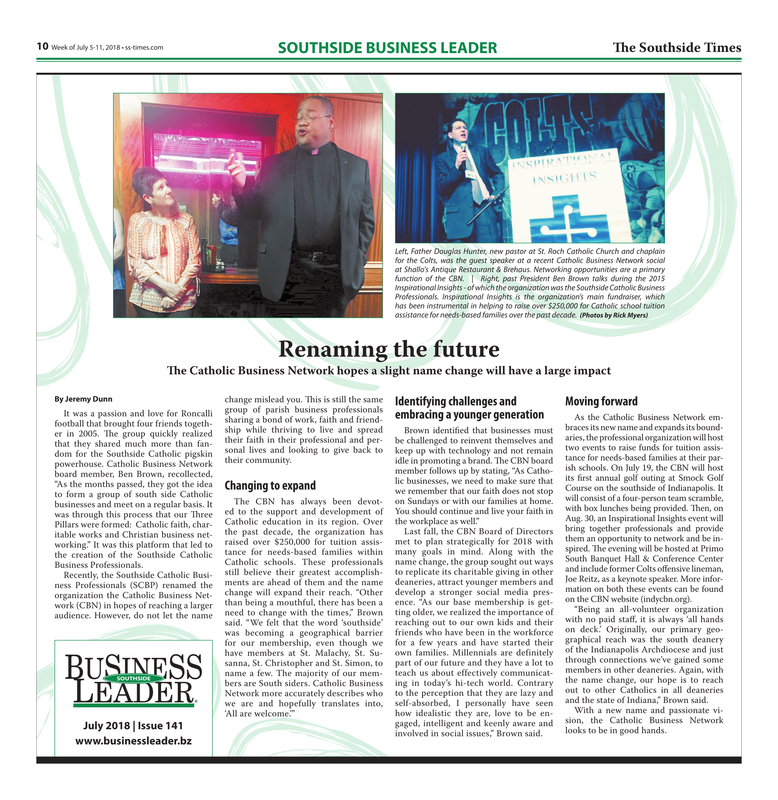 Check out this article written about CBN in The Southside Times!